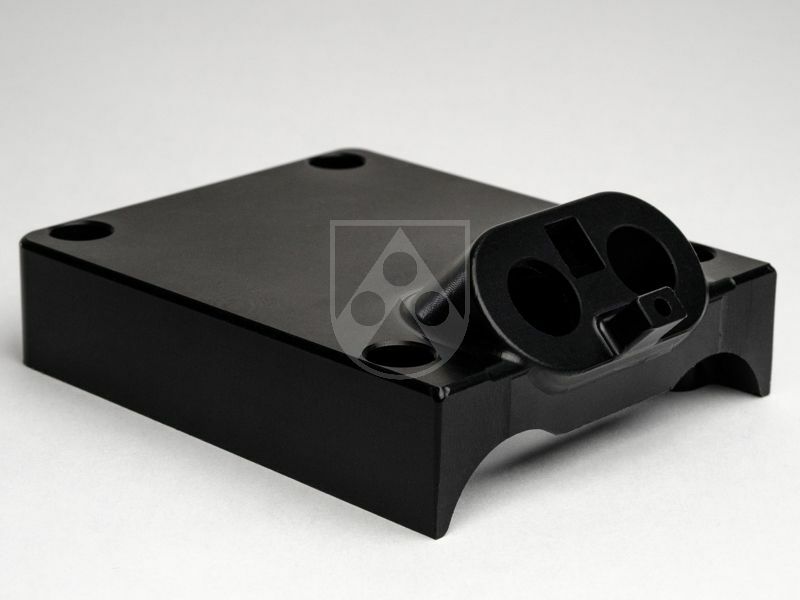 At Röchling Meta-Plast, located in Allingåbro/Denmark and Liepāja/Latvia, we are specialized within the Industrial division in the machining of high-quality CNC turning and milling components made of thermoplastics and composites. Every year we manufacture several thousand components in small series and large series on our modern CNC machining centers. 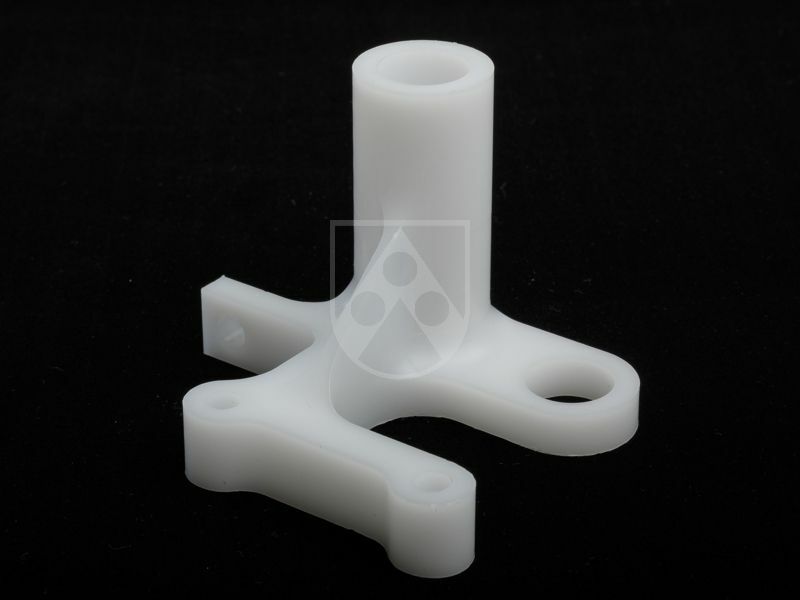 With this experience, we know exactly what is possible in the CNC machining of plastics. 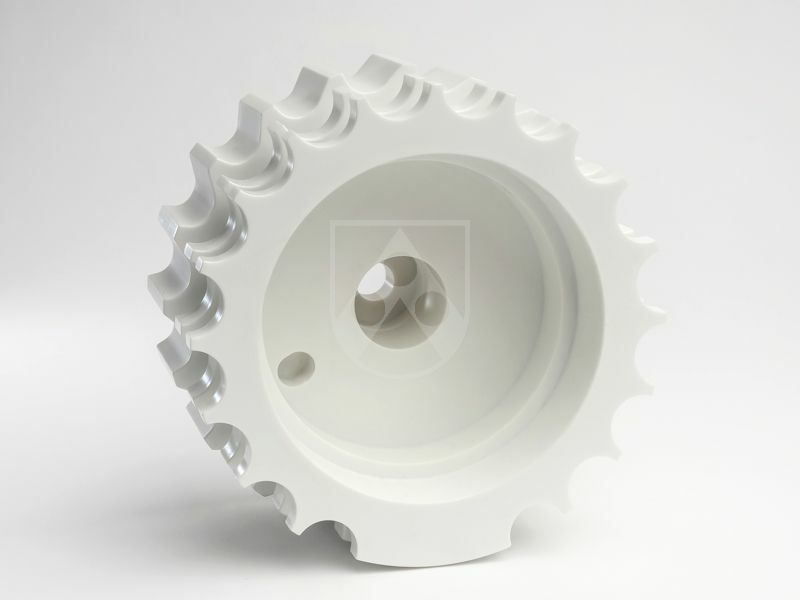 Our great strength at Röchling Meta-Plast is the fast planning and machining of high-quality components. We connect an experienced team with flat hierarchies. In this way, we can quickly machine precise components for you that exactly match your application. 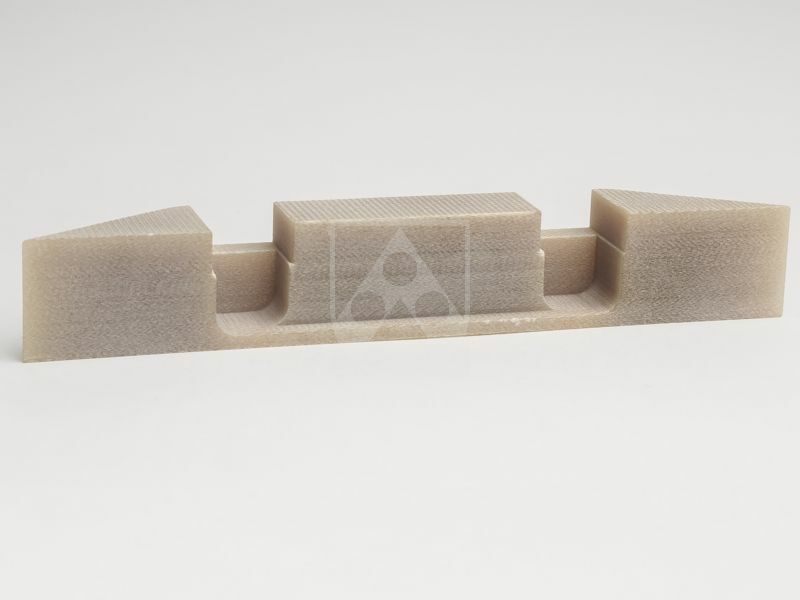 No matter if complex geometries, tight tolerances or a high surface quality are required. "For over 25 years, we have been machining high-quality machined components according to customer drawings at Röchling Meta-Plast. The majority of our employees have been part of Röchling for a long time. Each of us brings this many years of experience into our projects every day. Most important for us is the fast and close consultation with our customers. 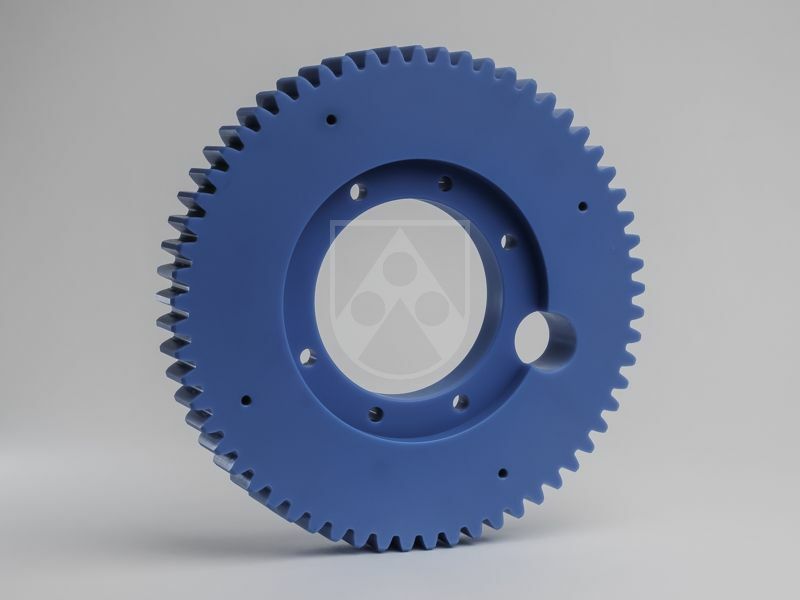 No matter what requirements you have and which material you need: We are happy to accompany you from the selection of materials through the design to the machining of your components. " For our customers, we machine several thousand components each year. With this experience, we know that every component has different requirements regarding geometry, tolerances and surface quality. We are happy to assist you in the planning and design of your components. Our experienced technicians will gladly accompany you from the material selection over the design up to the machining of your component. On our state-of-the-art, high-performance CNC machining centers, we machine turning and milling components in complex geometries and with tight tolerances for you in small series and large series. Every application needs a material that meets very specific requirements. At Röchling Meta-Plast, we offer you the extensive range of thermoplastics and composites from the Röchling Industrial division for the machining of your components.